crea.lign veneering composites feature impressive natural opalescence and unparalleled light transmission fr natural beauty. 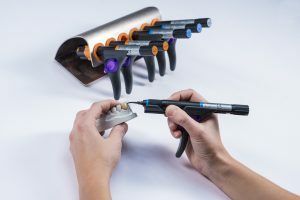 The light curing crea.lign composites are available as gel or paste. Would you like to keep hearing from us? What would you like to receive by email?